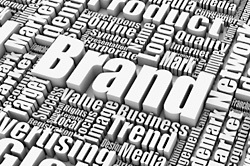 Every company needs a brand, an identity, something that sets them apart from others. Our service options in this area involve crafting a brand that fits a company/organizations personality, service/product offering and style. Our objective is to always produce a unique & fresh design for our clients. Aside from just the creation of a brand and identity, Mirec also remains available for a per project or retainer relationship for campaign designs and/or print media for our clients.